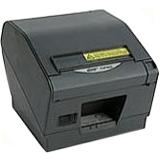 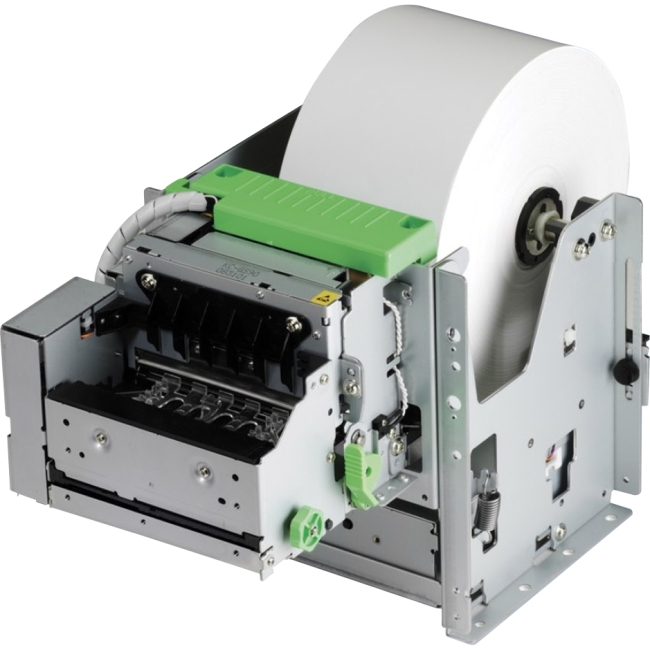 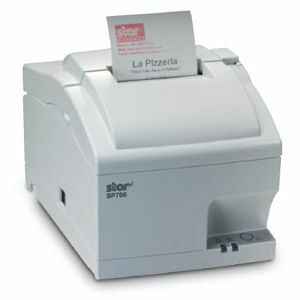 The SP712R impact printer is the latest addition to Star Micronics robust line of printers. 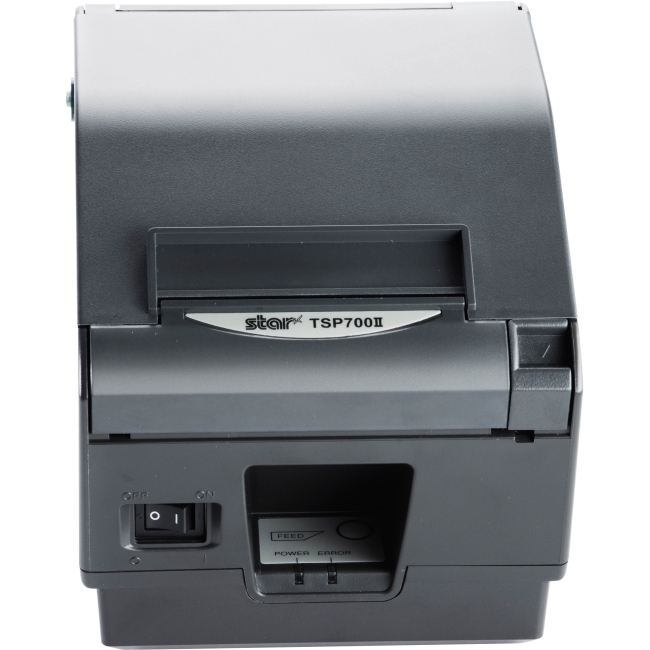 Built specifically to work in environments where heat and humidity can erode the type on the kitchen order, the SP712R is an ideal solution. 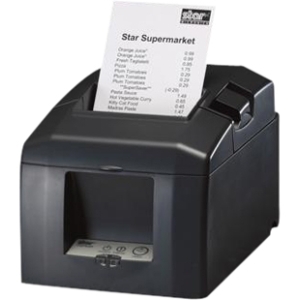 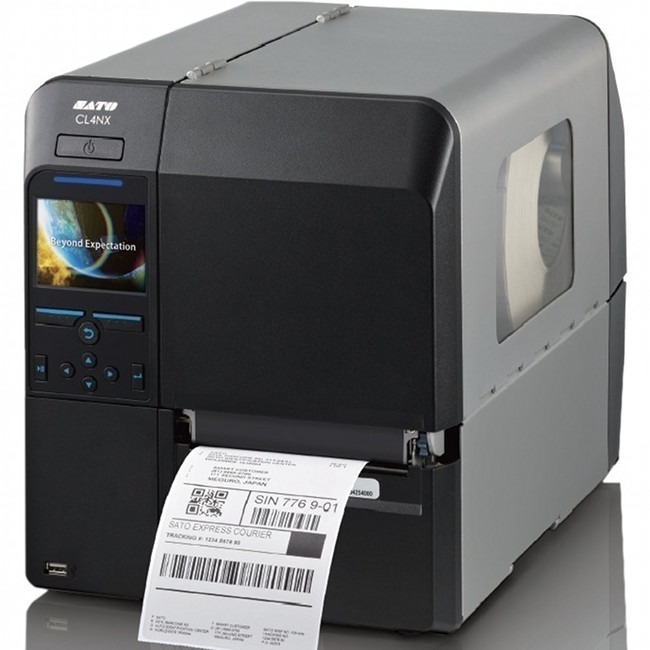 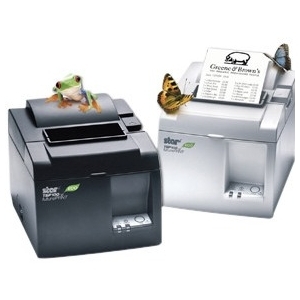 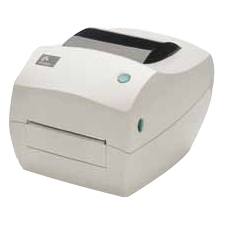 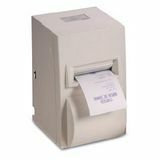 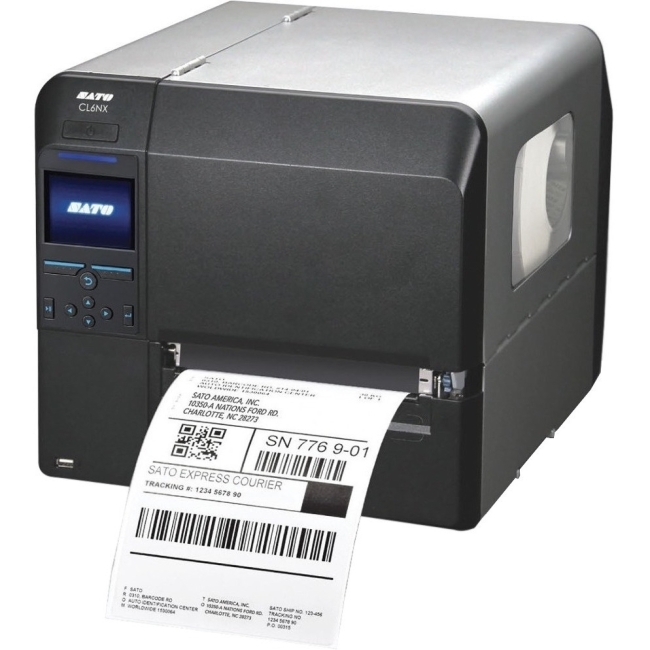 This fast, printer offers crisp, clear type for easy viewing, clamshell design for easy paper loading and an embedded power supply for space efficiency.